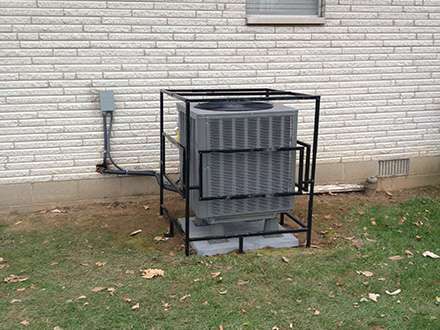 We service all brands and types of HVAC systems, including oil, natural gas, LP gas, and electric for furnaces, boilers and heat pumps. 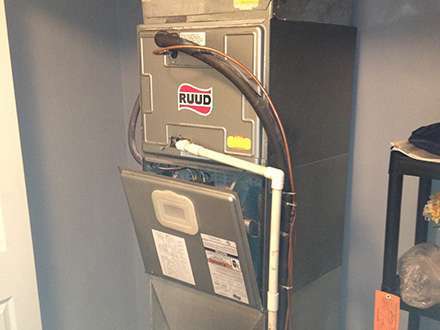 Our staff of trained and insured technicians are ready any day to fix problems. No problems? No worries. We service as well. 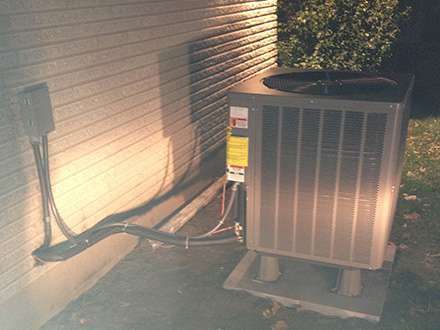 Let us get your HVAC system running again at peak performance for a comfortable and more energy efficient home. 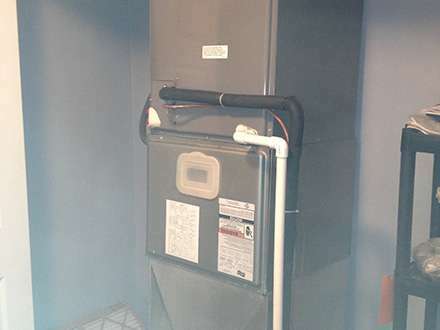 Ask us how an annual maintenance plan for your HVAC system can save you money now and in the future.